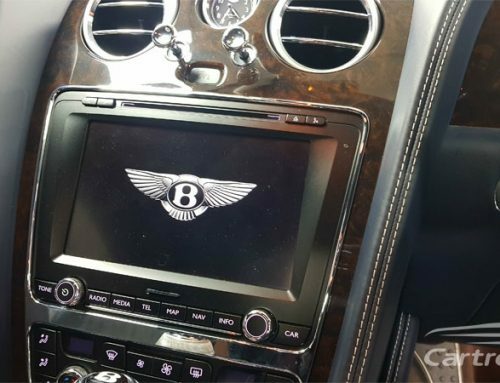 This customer wanted to keep the original look of their Bentley Brooklands intact whilst upgrading their sound / entertainment system. They opted for a Sony High Resolution audio system and high quality Hertz speakers and sound processor. We tuned the Bentley Brooklands to improve sound quality and fitted sound deadening / matting. The result – perfection. 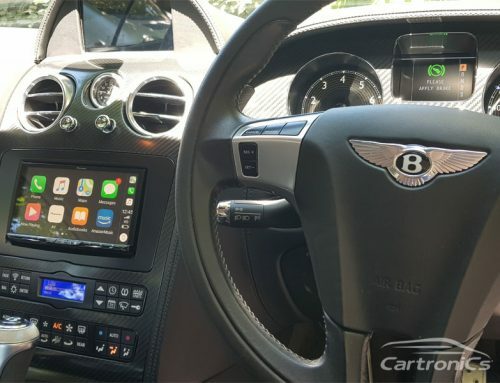 Whether you are looking for a new radio, or want to know about the best audio upgrades for your Bentley, we have the solution. Cartronics are Bentley upgrade experts in Surrey, just outside London.